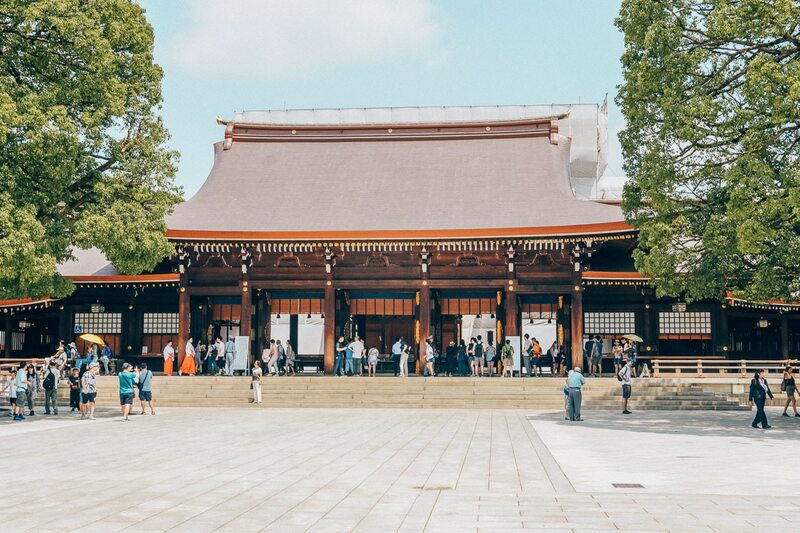 As a solo female traveler, there are few places you can visit that combine safety and culture(shock) quite like Tokyo, Japan. It’s huge, it’s clean, It’s quiet, It’s crime-free (more or less) and it’s extremely different from any other city in the world. Wandering the streets of Tokyo, with its stacks of neon lights and indiscernible signage makes you question your own state of mind. Everything you once believed with firm conviction — your logic, your culture, your sense of good and bad, funny and sad — turns into M.C. Escher staircases, twisting around in infinity loops, leading, ultimately, to absurdity. 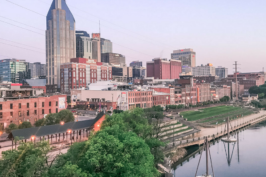 In short, nothing about this city makes sense — which is probably why I LOVE it. It’s like one big juxtaposition. 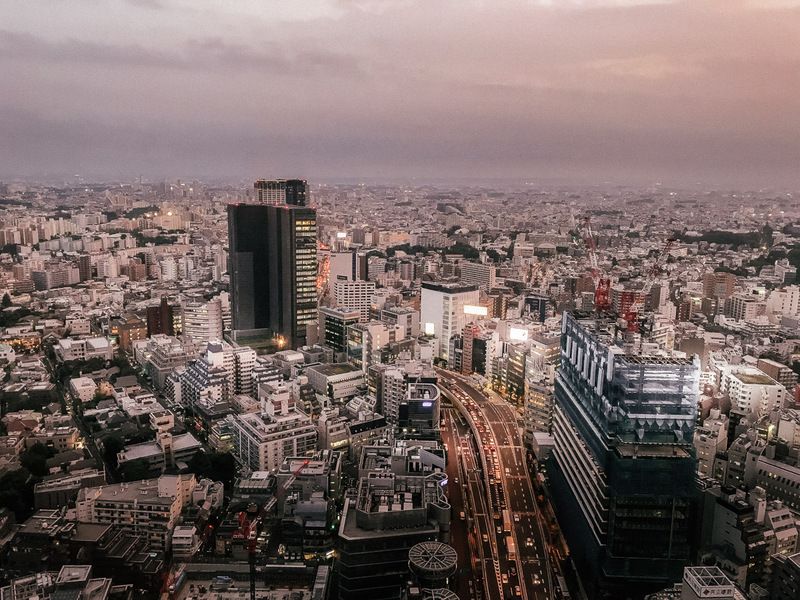 A city of contrasts blending the old with the new in a seamless mixture of historic temples and towering skyscrapers, pop culture and ancient tradition, beer and fruit juice (yes that’s a popular drink in Japan). 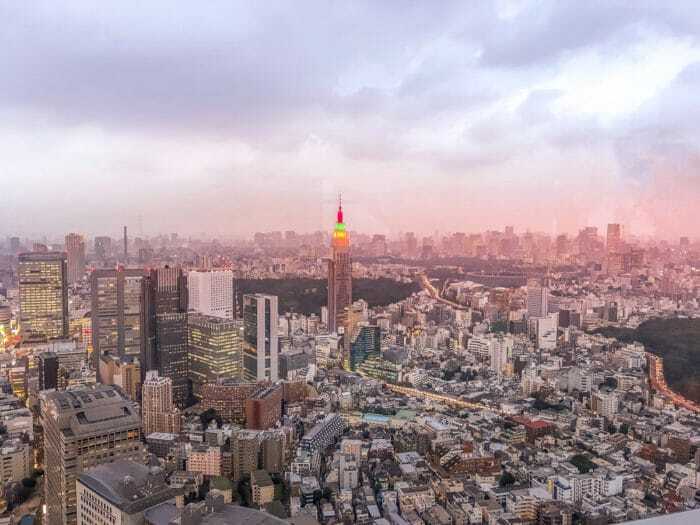 Many people dream of visiting Tokyo but have trepidations about going alone. 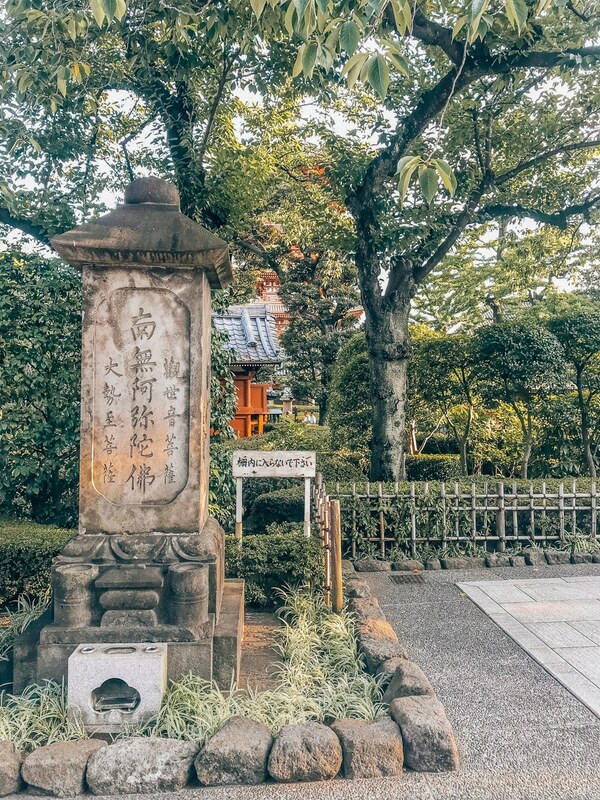 However, I would argue that If you’re new to traveling solo, Japan is one of the best places to begin. It’s safe and surprisingly welcoming. Unlike the big cities I’m used to (*cough LA, Chicago, San Francisco, Cough*) people in Japan are actually nice, and will go out of their way to help you (mind-blowing, right?). Everyone I encountered was extremely friendly, and overly helpful (most of the time I didn’t even need to ask for help, they would just see the confusion on my face and step in to assist). Being a blonde hair, blue eyed, American it was hard not to stick out like a sore thumb (physically). However, despite being the only blonde nearly everywhere I went, I never felt like I was being watched or judged (except by children who occasionally stared at me like I was a real-life emoji or something). Despite popular opinion from other travel bloggers, going to a karaoke bar isn’t necessarily a “must” when visiting Japan. In fact, if you’re traveling solo I would go so far as to say you should avoid it all costs. This was a lesson I had to learn the hard way. It’s ~2pm on a Thursday and I’m strolling the streets of Shibuya (Tokyo), taking in the sights, sounds and smells (alternating between sewer and food) when a 5’3’’ Japanese guy wearing a man purse stops me and, in broken english, invites me to go Karaoke. 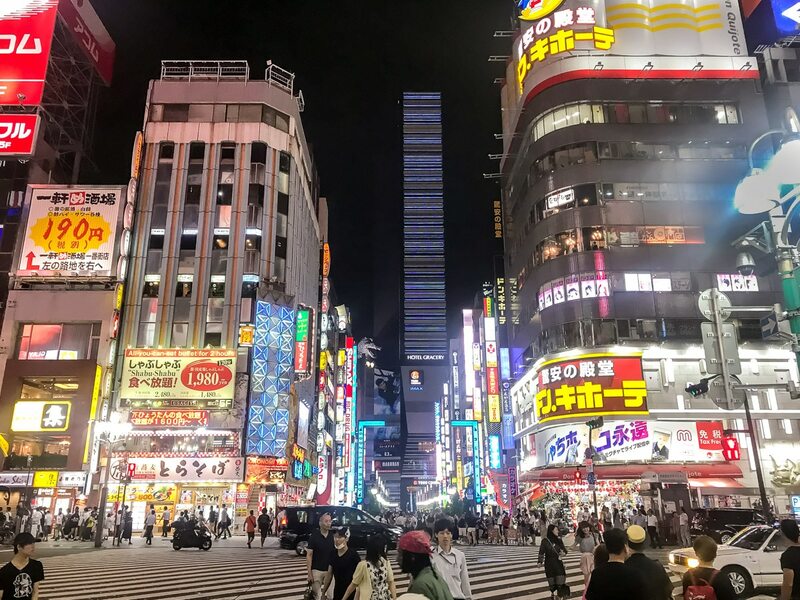 Prior to departing on my Tokyo trip, I read numerous travel blogs and articles on “The best things to do in Tokyo”, and ALL of them included Karaoke as a MUST when visiting. Therefore, not wanting to miss out on a quintessential Tokyo experience, I hesitantly accepted the 5’3’’, man-purse-wearing, Japanese man’s invitation and followed him across the street to a Karaoke bar (evidently, no matter where you are in Tokyo, you’re always way too conveniently close to a karaoke bar). Where I’m from a “karaoke bar” is, essentially, a dive bar with a karaoke machine. Therefore, it was with slight trepidation that I entered the FIVE story Karaoke building and followed Japanese man to our assigned room on the 4th floor. A cacophony of pitch imperfect voices blared through the doors of the narrow hallway as we approached our (very private) designated room. Then it hit me: the tiny room, the intimate seating, the closed door with a single tiny window — this little Japanese guy was hitting on me (maybe even propositioning me) and I had stupidly walked right into the con. From the second we sat down and he began singing Bruno Mars “Just the Way You Are” it became painfully obvious that “going to karaoke” is CODE for “going somewhere private”; and the little, man-purse-wearing, Japanese man had no intention of doing much Karaoke at all. Shattering my preconceived notion that Japanese men are supposed to be respectful and reserved, this guy didn’t waste any time (or tact) trying to “get fresh” (I’ll spare you the hilariously cringe-worthy details). Needless to say, the “Karaoke” was short lived and I promptly left, still confused about what the hell had just happened. On the walk home I couldn’t help but laugh at the stupid situations I find myself in, and curse the other solo female travel bloggers who suggested going to Karaoke was a good idea (who the hell did they go karaoke with?! And at what point is going into a dark, private, sound-proof room with strangers a good idea?). When visiting a new country or city, going out to bars as a solo female traveler can resemble a game of nightlife roulette — on one hand, you could meet some cool locals, have a great time, and make friends; or, on the other hand, you could get drugged, kidnapped and murdered (dramatic, I know, but still an underlying risk). Therefore, it’s always smart to do your research about where and where not to go. That being said, if you’re wondering where to go in Tokyo for cool nightlife, you absolutely must check out Golden Gai. Located in the heart of Tokyo, Golden Gai is like an epicenter of the Japanese equivalent to Dive Bars (which, I love). This historic area of the Shinjuku district is comprised of nearly 200 hundred tiny bars that are sardined into a handful of narrow alleys. 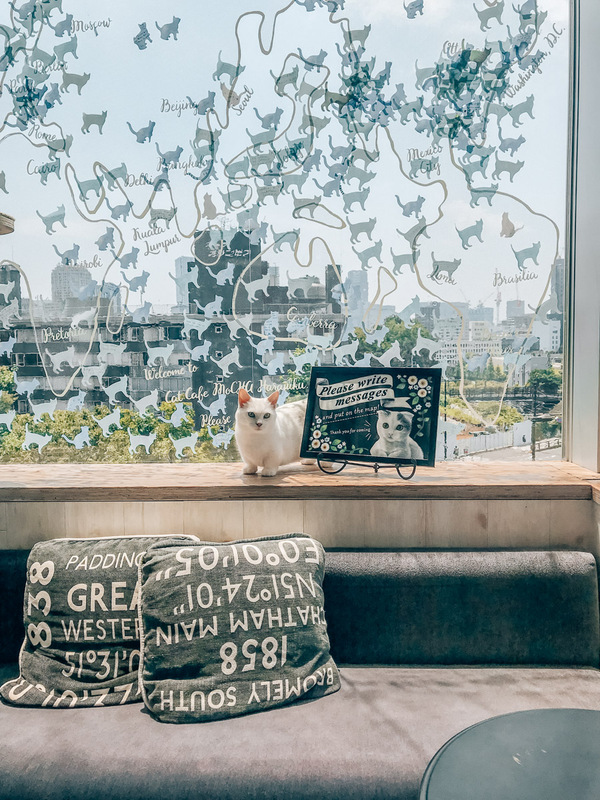 Each bar seats 10 people or less, and the intimate atmosphere encourages natural conversation with other travelers and english-speaking locals. Plus, a lot of the bars have underlying themes, so you’re likely to have something in common with your fellow patrons just by choosing to enter that specific bar (since there are, literally, hundreds of other unique options). While visiting Golden Gai, I met so many cool people (Including Post Malone, and a female Japanese tattoo-artist-turned-bartender who later gave me a tattoo), and can definitely say it was one of my favorite neighborhoods in Tokyo. 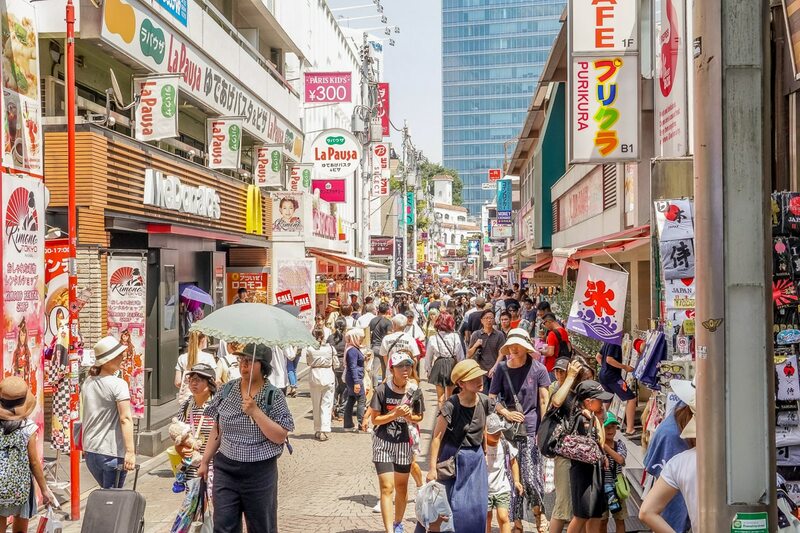 Though some places accept credit cards, Japan is still a predominantly cash-based society. Therefore, you’ll always want to carry cash and, ideally, have it with you before entering the country (since many ATMs in Japan don’t accept foreign bank cards). However, if you do need to pull out cash, I found the best place to do so is actually 7-Eleven. Every 7-Eleven has an ATM that accepts foreign bank cards and the exchange rate is generally better than you’ll get at the airport. As someone who always uses my debit card and, therefore, never carries cash, this was difficult to get used to (and, admittedly, forced me to somewhat organize my purse). Also, since a lot of Japanese currency is coins I’d recommend a coin purse or somewhere to easily store them so you’re not constantly digging through your purse/pocket/wallet. 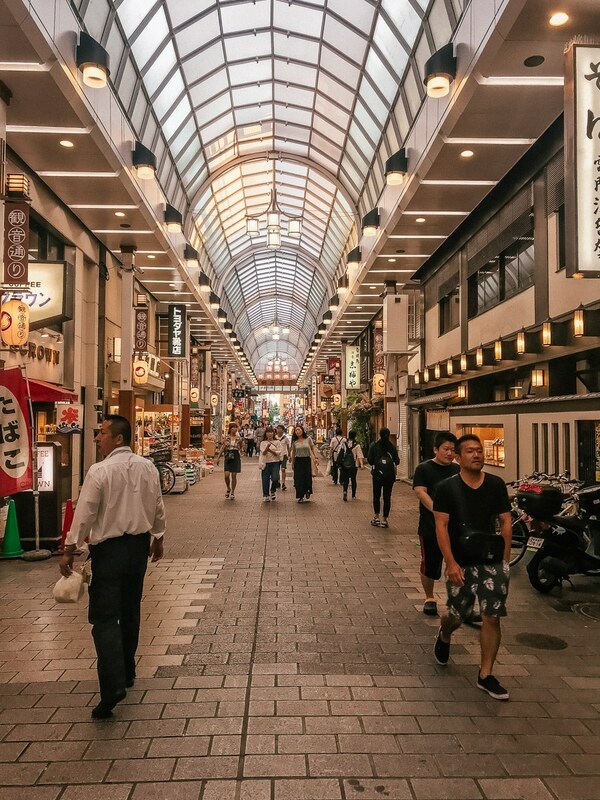 Not many people in Japan speak english so you’ll definitely want to have Google translate downloaded on your phone to help bridge the language barrier. It’s also super helpful when it comes to reading signs, maps and menus. 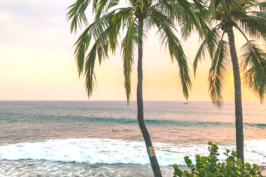 In order for Google Translate to work properly you’ll need WiFi or a strong cell signal, so you’ll definitely want to consider renting a pocket WiFi to make the most out of your visit. Renting a Pocket WiFi was probably the best idea I had when visiting Tokyo. Not only will it save you from crazy cellular roaming and data charges, it will ensure you always have access to Google Maps, Google Translate, etc. (which you’ll want, trust me). I rented mine from Japan Wireless and was very happy with the service. The process is extremely simple: you just place the order online and then pick up the portable WiFi at the airport or have it delivered to your hotel. Then, at the end of your trip, you just drop it in the mail — super easy and definitely worth it. Pro tip: You’ll also want to bring a portable charger. I was constantly alternating between charging my phone and charging the pocket WiFi. Having a portable charger with me was a lifesaver! Japanese culture is traditionally more conservative when it comes to fashion. Avoid plunging necklines, crop tops, and super short skirts/dresses. Rather, consider clothes that appear more modest/classy, as this is the norm in Tokyo. The general rule of thumb is to dress less than formal but more than casual. Also, be cognizant of what you wear to different activities. 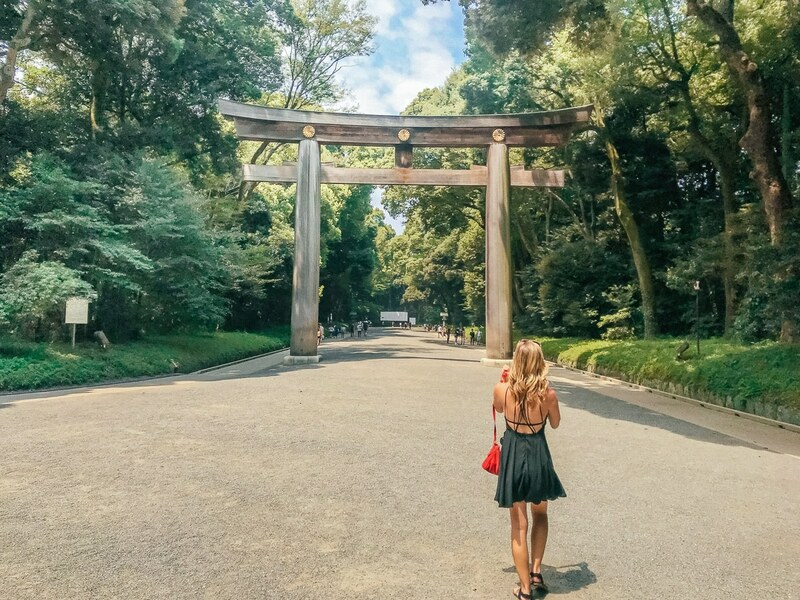 If you’re visiting a temple or going to a nice dinner you’ll want to dress more modestly, whereas if you’re simply out shopping or walking around Shibuya no one will raise an eyebrow if you show a bit more skin (unless it’s cleavage, for some reason that’s still a big “no no”). When planning what clothes to bring/wear, the most important thing to consider is your footwear. You’ll likely be walking a lot, so you’ll want shoes that are comfortable. And you’ll also want to consider footwear that is easy to slip on/off (for places that require you to remove your shoes). Yes Japan has cabs (expensive) and Ubers (even more expensive), but generally your best option for transportation is by train. The expansive Japanese train system can seem intimidating at first, but it’s actually very easy, efficient, and safe (not to mention taking the train will save you hundreds on transportation costs). Unlike some train routes in America, Tokyo trains are clean and incredibly secure. There is security is at every train station and there’s CCTV on board each car. I visited for a week and was lucky enough to experience a couple of record hot / heatwave days followed by an insane Typhoon. Japan, ultimately, is an island and if you’re not familiar with island weather let me fill you in: it’s extremely transitory and very unpredictable. Therefore, do your research. 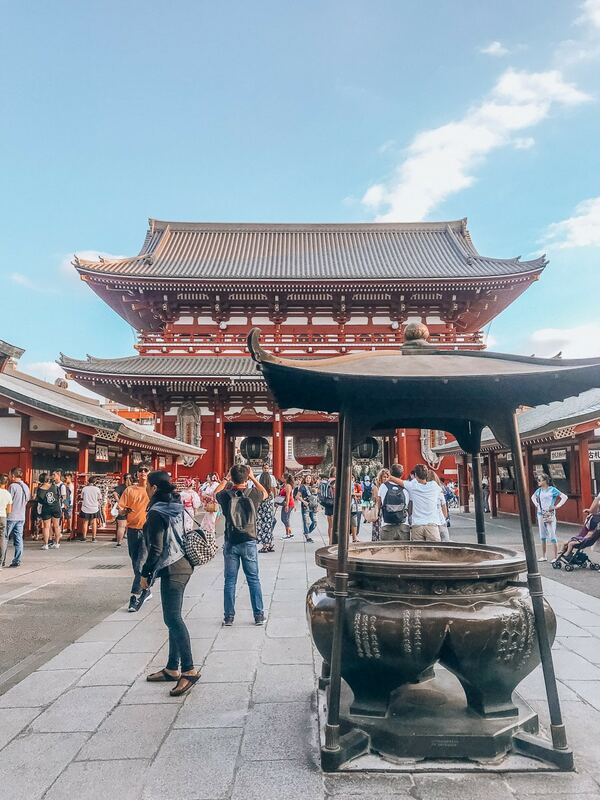 In regards to when’s the best time to visit Japan: Unless you’re planning on hitting the ski slopes, the months from March to May and from September to November are generally considered the best times to visit the country. This is kind of a given when traveling to any country, but it’s especially true in Japan, where a lot of people don’t speak english (and demonstrating a bit of respect goes a long way). At minimum, learn “Hello”, “Goodbye”, “Thank You”, “Excuse me”, and — my personal favorite — “Kanpai!” (cheers). My wife and I went to Tokyo 4 years ago and can’t wait to go back! Shinjuku, Akihabra were amazing. 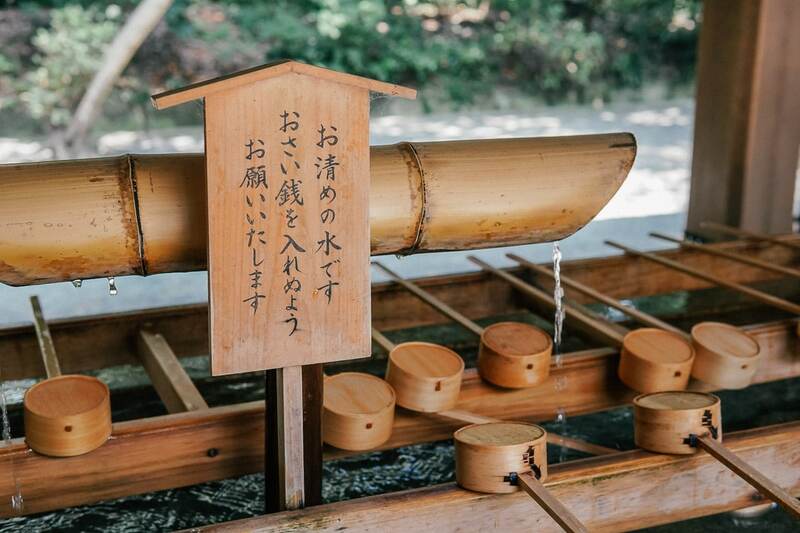 We saw a Sumo tournament, Robot Restaurant, Safari park…so many amazing things to see and do! 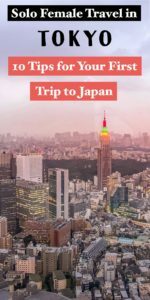 I have always wanted to visit Japan and these are great tips! It is great to know it is such a safe and accessible place to travel solo, or not! What great tips! Looks like a really exciting time! So crazy about the Karaoke bar!! Great tips! Japan is such a pretty place! Your karaoke story is hilarious! I really want to go to TOkyo and I cannot wait! The karaoke bar thing was so funny! 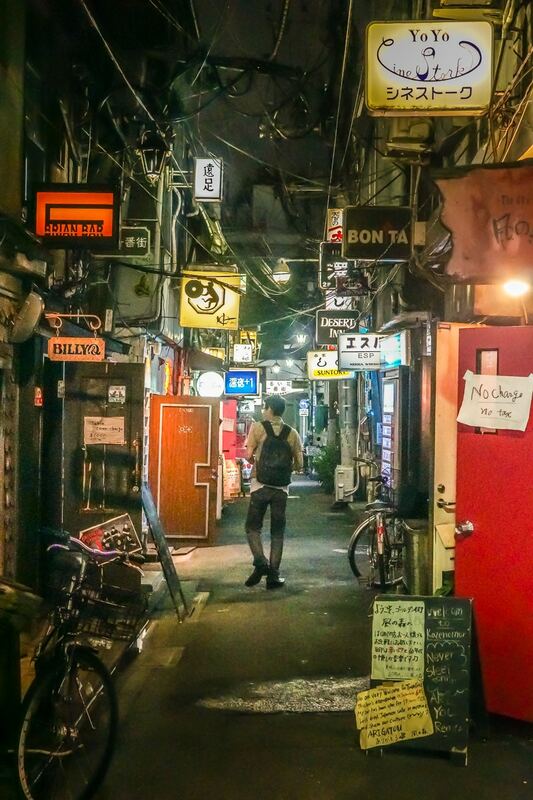 Golden Gai sounds amazing! This was super insightful and your photos are gorgeous! 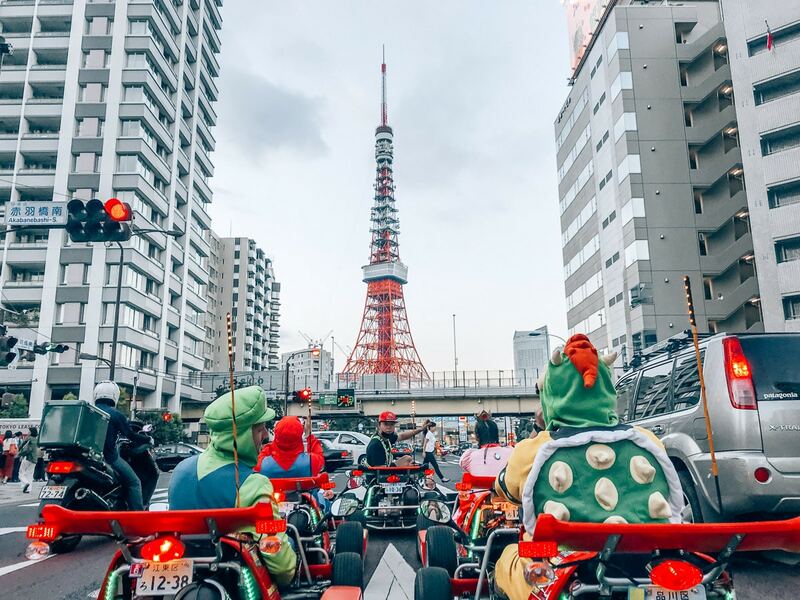 Tokyo looks like such a cool place to visit. Your story about karaoke is funny, I am glad you got out of the situation! My husband really wants to go to Tokyo and since my cousin lives there we are going to try and visit sometime soon! It looks like an absolutely beautiful country! Great tips! I’m sorry you had such an odd experience with the karaoke. Asian style karaoke is definitely small private rooms where you go with a group of friends – not a bar where you perform in front of strangers. 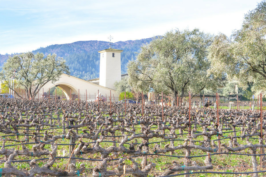 It’s actually a lot of fun – but with a group – not solo or with a man trying to hit on you. If you were solo travelling in Japan, I could see it being a fun thing you do with a bunch of new friends from the hostel! Hope you get to try it again in a better situation!